For the past week I have been posting blogs about our trip this summer around the East Cape of New Zealand’s North Island. I will finish off on this particular road trip with details of our visit to a Gisborne museum: The East Coast Museum of Technology. As I’ve mentioned previously (see musings) we LOVE museums – of any kind. We have seen many different varieties from London’s Natural History museum to the Louvre in Paris and Te Papa in Wellington. We’ve visited several small museums run and owned by one devoted collector or another. I’m feeling a little bleugh and don’t really trust my washing machine head and the thoughts spinning around in it. 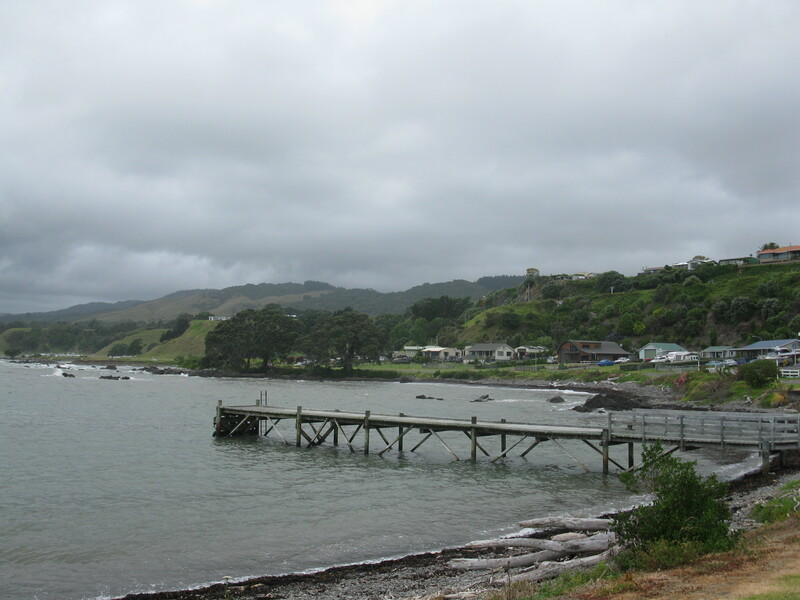 We were several days into our East Cape road trip when we reached Tokomaru Bay on 31st December 2011. 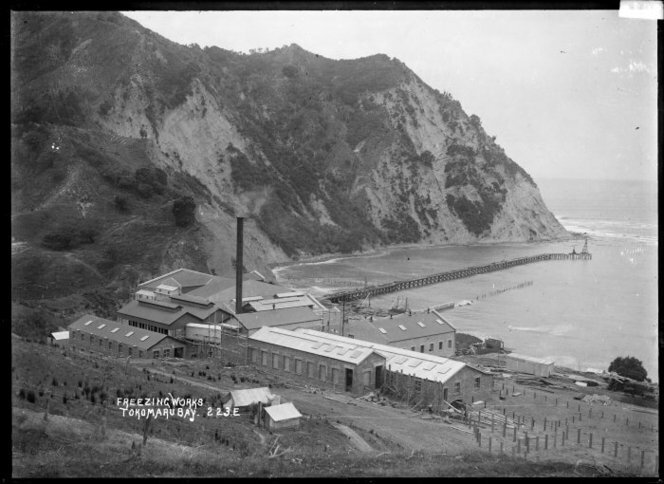 After visiting Waipiro Bay we were keen to go and see Tokomaru Bay further down the east coast as I had read about the ruins of the old freezing works there. The Tokomaru Sheepfarmers’ Freezing Company Ltd opened the works in 1911 after a group of local farmers raised the money for its construction. Many of the bricks used in the buildings were made at a local brickworks. A small locomotive was built to link the freezing works with the wharf where up to 400 ships a year arrived to collect frozen sheep carcasses. 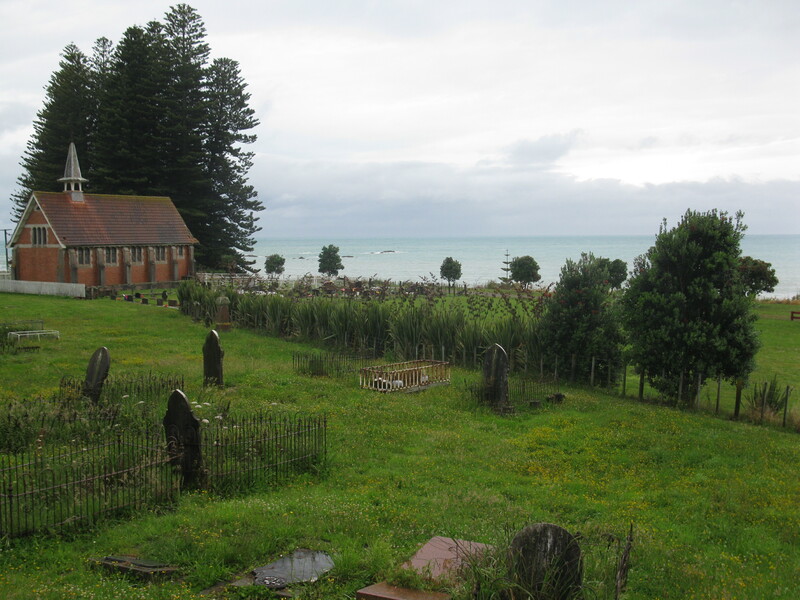 It is late December 2011 and we are travelling around the East Cape of New Zealand in the Kiwi Blog Bus. It is supposed to be our main summer holiday. Sam has taken time off work. The kids are on their school holidays. My parents are visiting from the UK and are touring with us in their campervan. 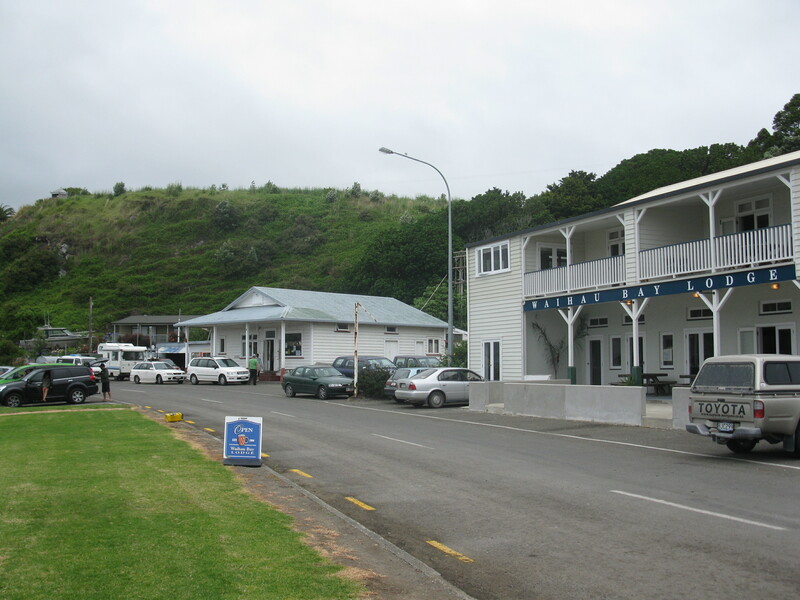 Approximately 1o0kms from Opotiki is Waihau Bay. From Opotiki we travelled north-east (ish) along the pohutakawa–lined, ocean hugging Pacific Highway. The road passes through small settlements and towns. 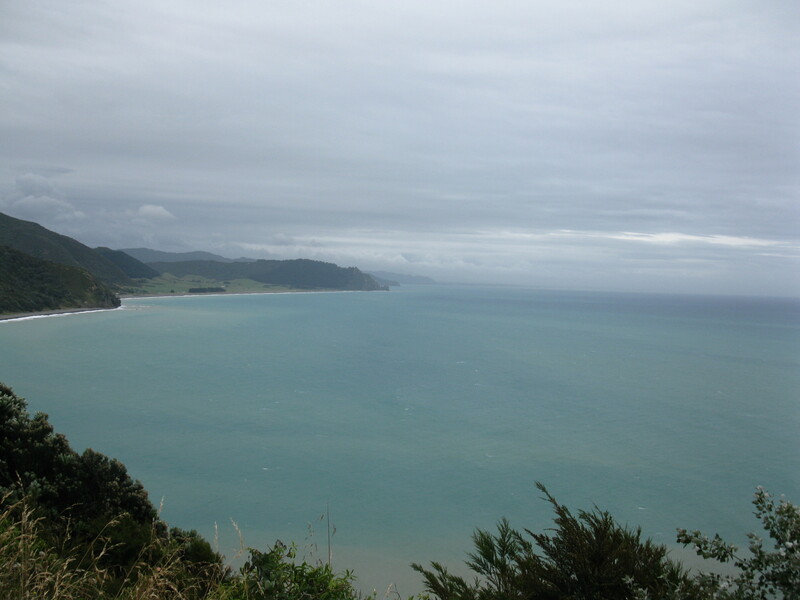 Over the next few days I am going to post about a trip we took this summer around the East Cape of New Zealand. I have long wished to go on this journey.